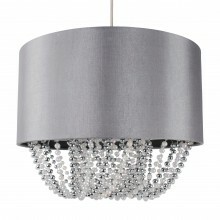 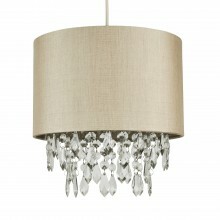 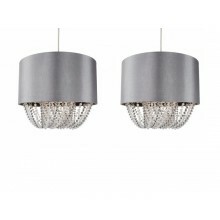 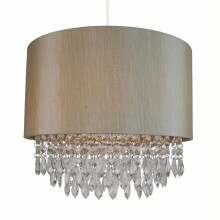 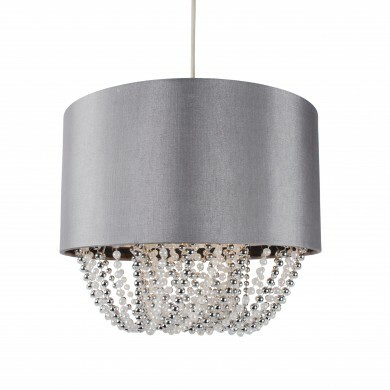 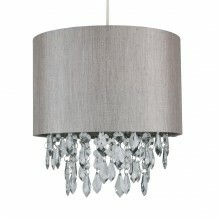 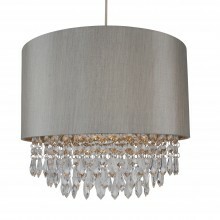 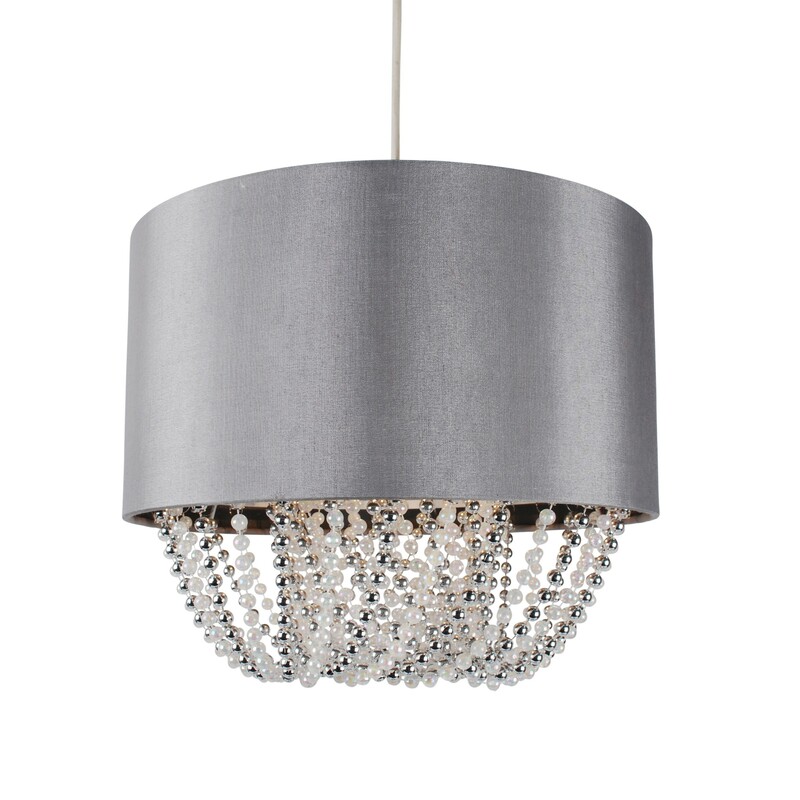 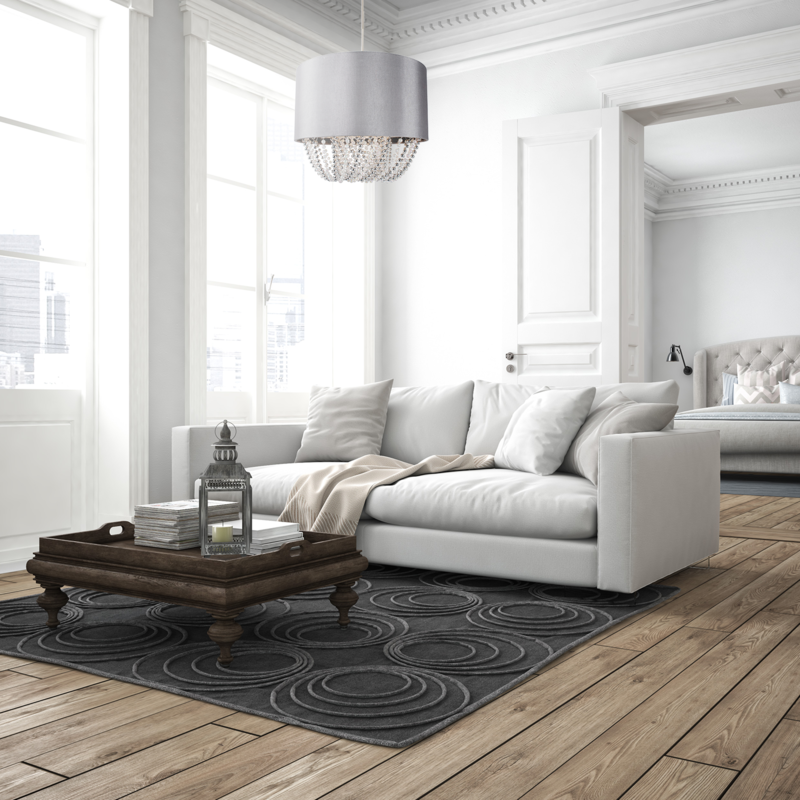 Create a stunning look in your bedroom, living room or hall with this Grey Fabric Shade with Beaded Diffuser. 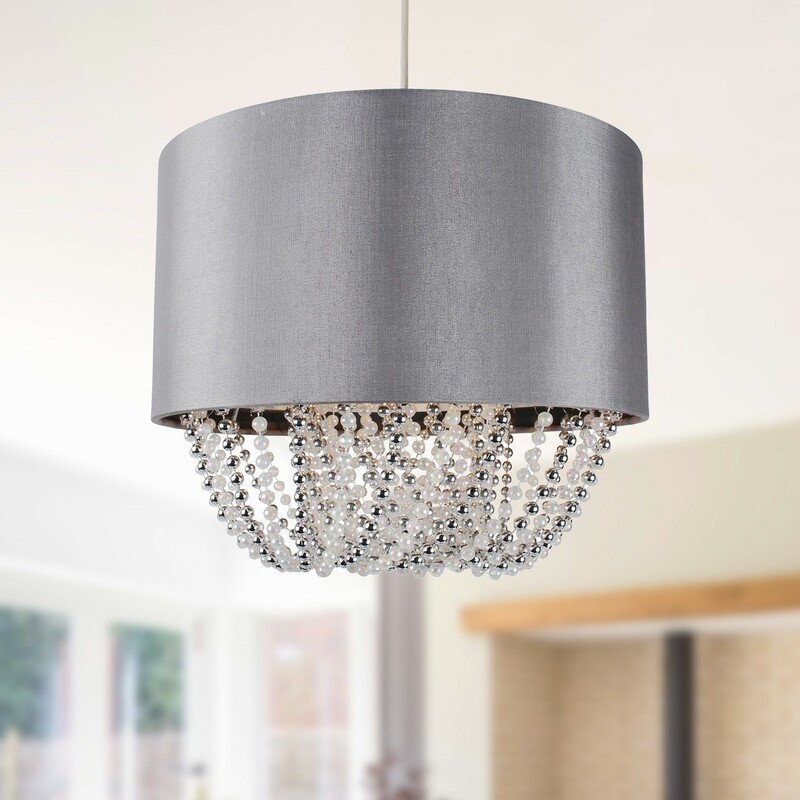 Easy fit - no wiring required. Fits straight onto your existing ceiling light.